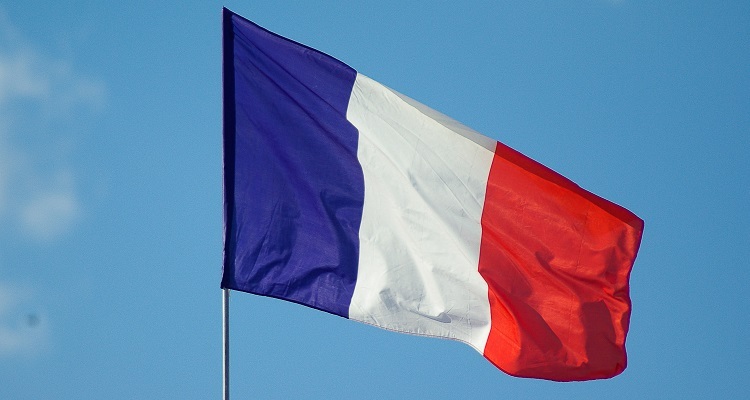 According to a new report, France will implement the Copyright Directive, along with the controversial Article 13, as soon as this summer. Speaking at Series Mania in Lille, Frank Reister, France’s Culture Minister, praised the bill’s approval. He said EU lawmakers had passed the Copyright Directive in spite of a massive campaign of “disinformation.” Europe, he added, had “resisted” the power of major tech organizations. 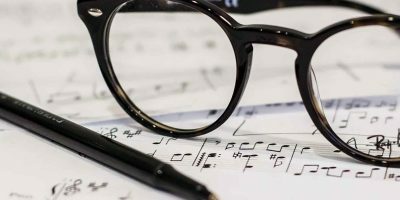 Music publishers are currently engaged in verbal fisticuffs with a group of music-streaming services, and Spotify in particular, over the group’s plans to appeal against new songwriter royalty-rates set by the US Copyright Royalty Board (CRB). But in a valedictory interview with Variety on his last day as chairman and CEO of publisher Sony/ATV, Martin Bandier suggested that labels have more to fear from the DSPs in the longer term. n comparison with the other buzzword technology phenomenon in its infancy, AI has far more immediate and clear impact and already significantly more current practical applications than Blockchain. Generative AI is already putting out entire albums (with the help of some human performers) and we are moving quickly towards AI which can create an album of music cradle-to-grave. 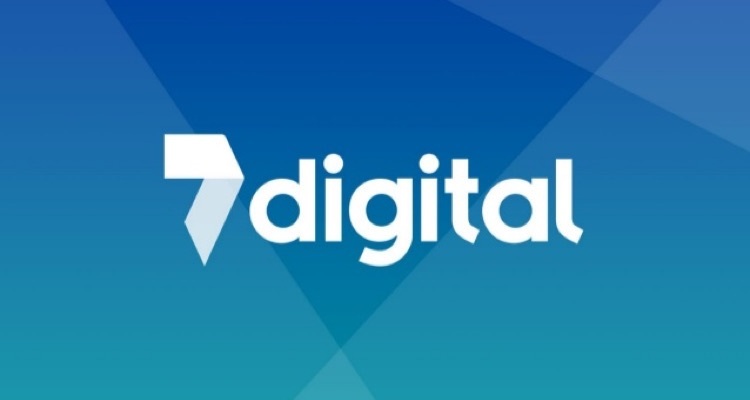 As part of the deal, 7digital will provide access to its platform to assist Dubset Media to enhance its proprietary ‘Mixscan’ recognition technology. The terms of the deal are confidential, though 7digital says the agreement will contribute to its monthly recurring revenue in 2019. 7digital will also receive a significant setup fee, according to the company. LBRY is a decentralized protocol that is designed to allow people to share information with each other, for free or for a price. 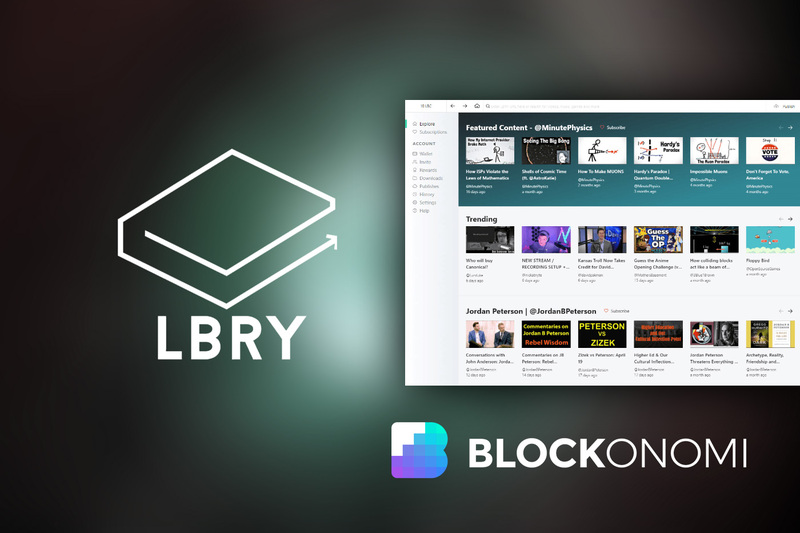 More specifically, LBRY is part YouTube competitor, part Amazon e-book seller competitor, and part iTunes music sales competitor. 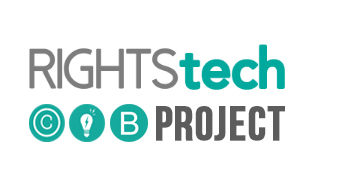 The platform allows individuals to upload content and optionally charge a price to unlock it that is paid in cryptocurrency. It also allows for content creators to release material for free and accept tips. 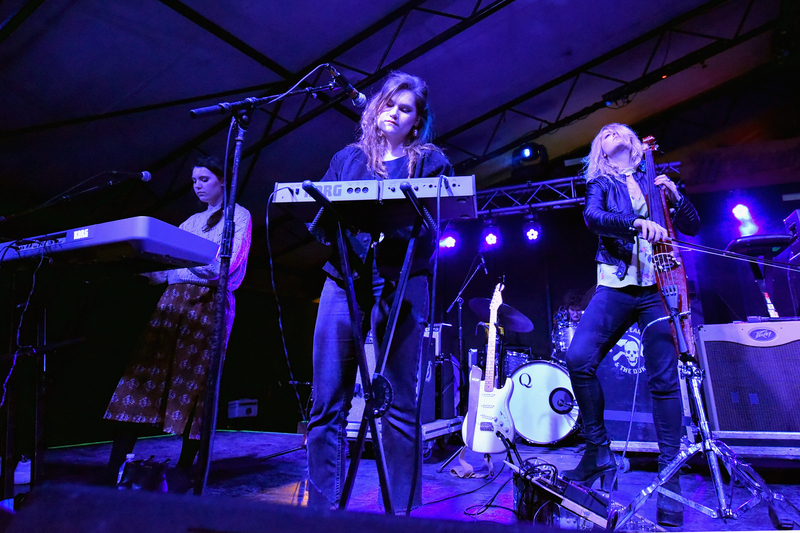 SoundExchange pays out nearly $1 billion to musicians each year, but the lack of attention around it highlights the music industry’s overall disorganization. SoundExchange collects money from 3,100 online outlets — Pandora and SiriusXM are two of the biggest — and has no sign-up fee. 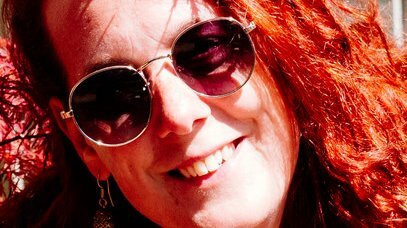 So why does it need to chase artists down to give them their money? 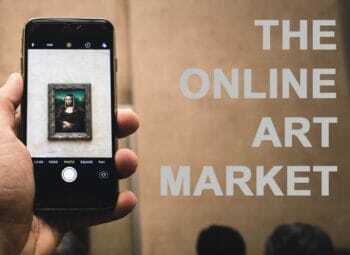 Over the past few years technologies have radically altered the way we create, promote, buy and sell art. Fifteen years ago we were sending images and catalogues via FedEx, now we deal art in jpg format via WhatsApp. 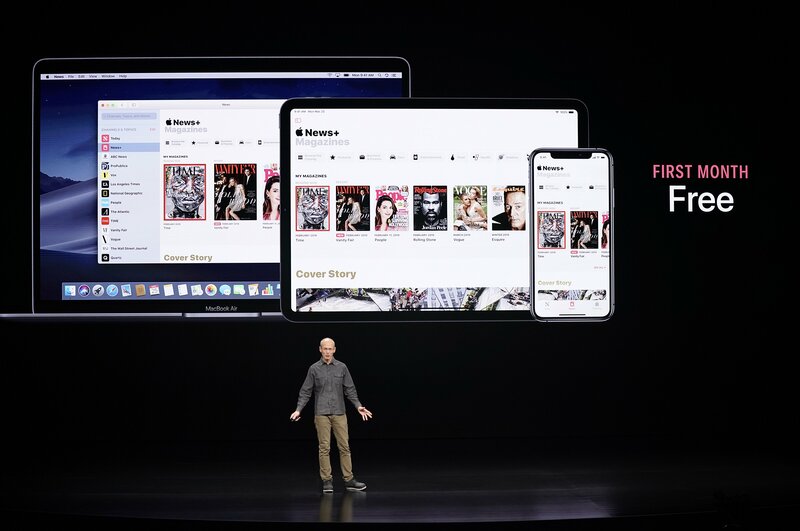 Many newspaper publishers — after suffering for a decade from job losses, shrinking ad dollars and circulation declines — are so far shunning Apple’s new “Netflix for news” subscription. For $10 a month, Apple News Plus offers articles from more than 300 magazines, but only three newspapers.